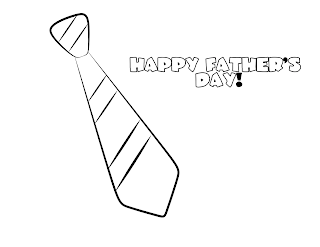 I know it's two days before Father's Day, but oh well. At least it's not after father's day. So, here's a simple coloring page, and a card. 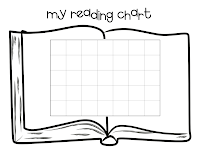 The card fits on one page, just fold it in fourths, and you've got a card for your kids to color and give to their dads. Enjoy! 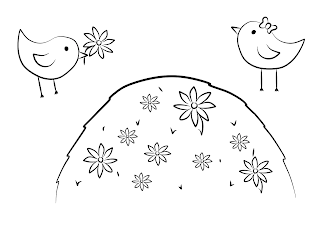 Two little black birds sitting on a hill. One named Jack, one named Jill. Fly away, Jack! Fly Away, Jill! Come back, Jack! Come back, Jill! One elephant went out to play upon a spider's web one day. He had such enormous fun, that he called for another elephant to come! Two elephants went out to play upon a spider's web one day. They had such enormous fun that they called for another elephant to come! Three elephants went out to play upon a spider's web one day. They had such enormous fun that they called for another elephant to come! Four elephants went out to play upon a spider's web one day. They had such enormous fun that they called for another elephant to come! 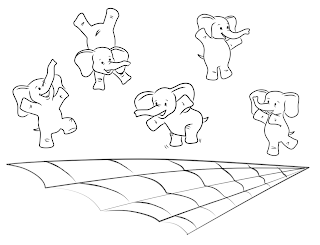 Five elephants went out to play upon a spider's web one day. But sad to say the web gave way, and that was the end of a perfect day! P.S. If you're using these on a felt board, you can use yarn for a cooler spider's web. I always grew up with 10 little monkeys, but I've come to find out that it's really hard to fit 10 little monkeys on a bed....maybe that's why they fell off. Oh well, if you're really broken up about it, just print it off twice :) Enjoy! 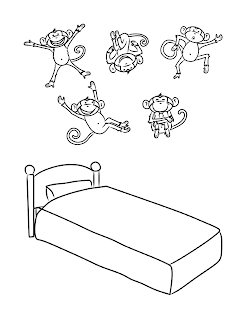 Five little monkeys jumping on a bed, One fell off and bumped his head. Mama called the doctor and the doctor said, "No more monkeys jumping on the bead." Four little monkeys jumping on a bed, One fell off and bumped his head. Mama called the doctor and the doctor said, "No more monkeys jumping on the bead." Three little monkeys jumping on a bed, One fell off and bumped his head. Mama called the doctor and the doctor said, "No more monkeys jumping on the bead." Two little monkeys jumping on a bed, One fell off and bumped his head. Mama called the doctor and the doctor said, "No more monkeys jumping on the bead."